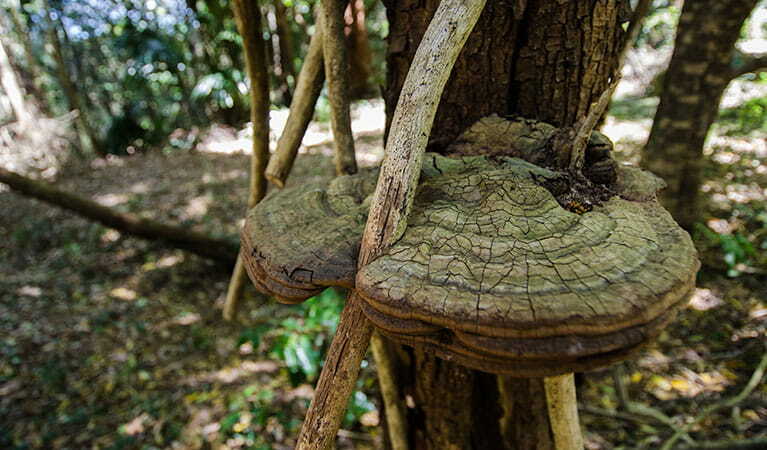 Encircling Mount Keira, the ring track passes through the varied terrains and forests of the Illawarra Escarpment, starting and finishing in a perfect picnic spot. The track-head at Byarong Park is open from sunrise to sunset. The northern section of this track is closed between Mount Pleasant track up to the stairs leading to Queen Elizabeth Drive. 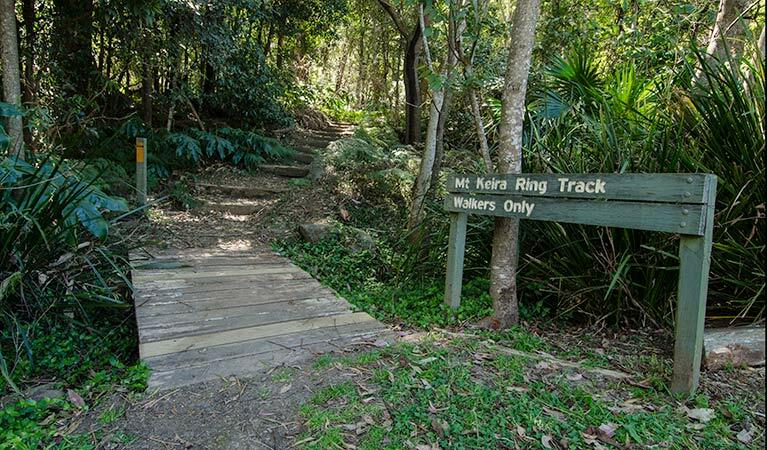 All areas of the park between Mount Keira Ring track to Mount Keira summit are closed, (except for Dave Walsh track and the rock-climbing area on the western face of Mount Keira). For your own safety, please don't enter the track if signage on the ground indicates that it's closed. 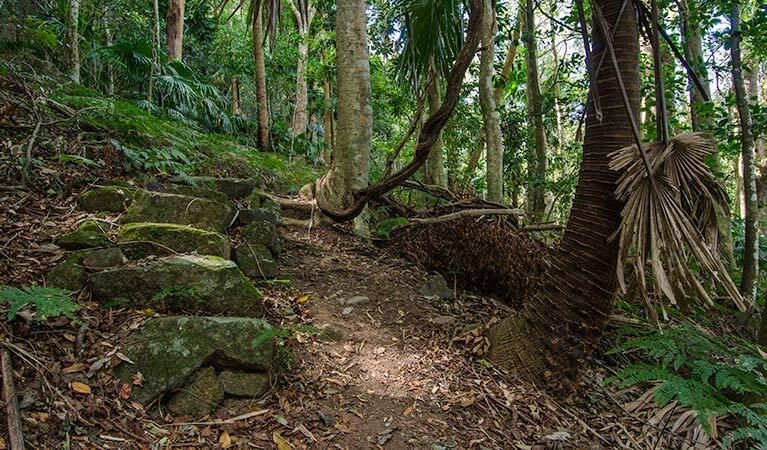 Circling Mount Keira in an engaging loop, the ring track is a terrific setting for a casual hike or an energetic run. 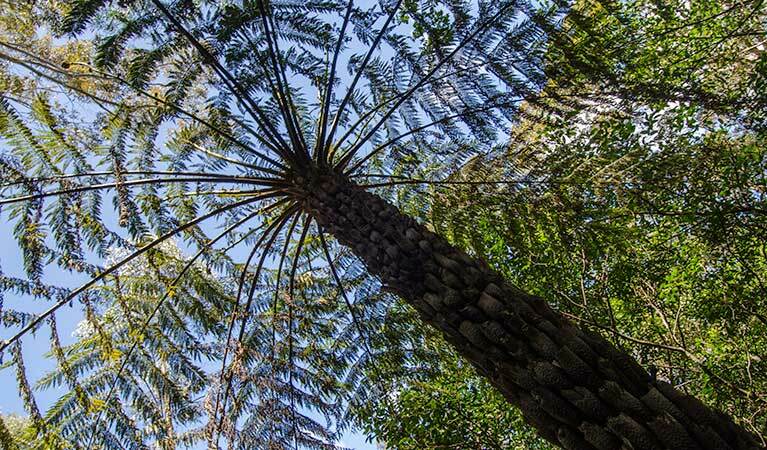 Expect to encounter a lush parade of forests and terrain, from cool sub-tropical bush to lofty red cedars and rocky outcrops. 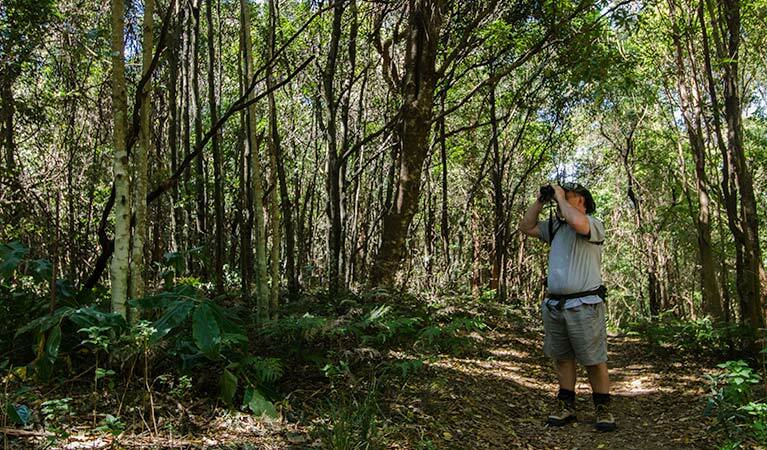 Catbirds call in the rainforest as you trace the old route of an early colonial road. You’ll find the track-head by following the trail from the car park to the Girl Guide Camp entrance road. Cross the road, rejoining the trail on the other side. The ring track is just a short distance away. If you want to make a day of it, pack a picnic. Byarong Park picnic area is a terrific spot to settle down for a relaxing barbecue or an afternoon ball game. 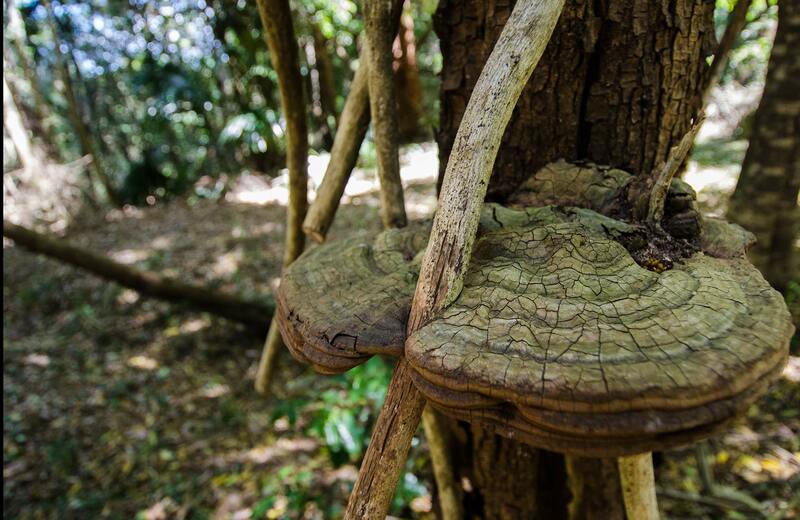 Take a virtual tour of Mount Keira Ring track captured with Google Street View Trekker.